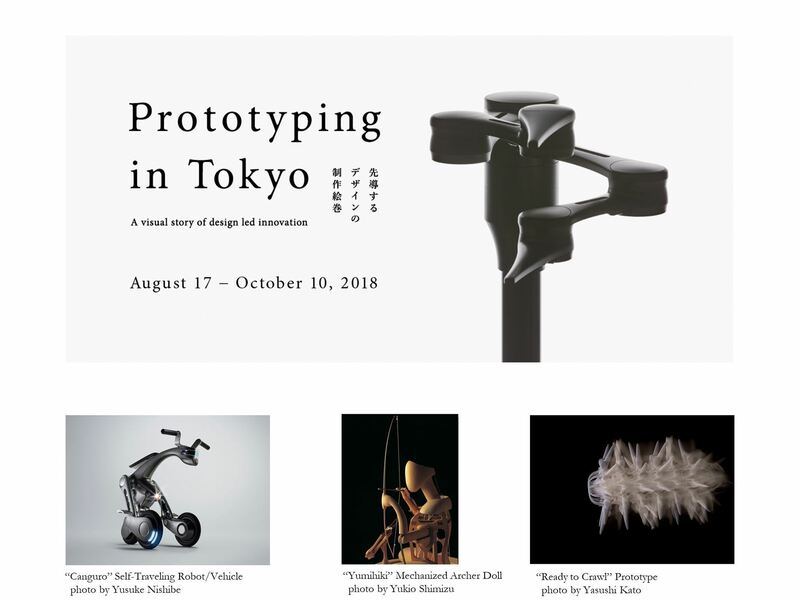 “Prototyping in Tokyo” is an interactive exhibition introducing the advanced technologies utilized by Professor Shunji Yamanaka in his development of cutting-edge prototypes. The exhibition highlights the importance of prototypes as objects that link new technologies and society, offering a glimpse into possible future user experiences. Creations often only shared within the research community, present the public with a unique window into the dreams and creative trials of researchers, combining technology with intrinsic Japanese aesthetics, revealing remarkable beauty.